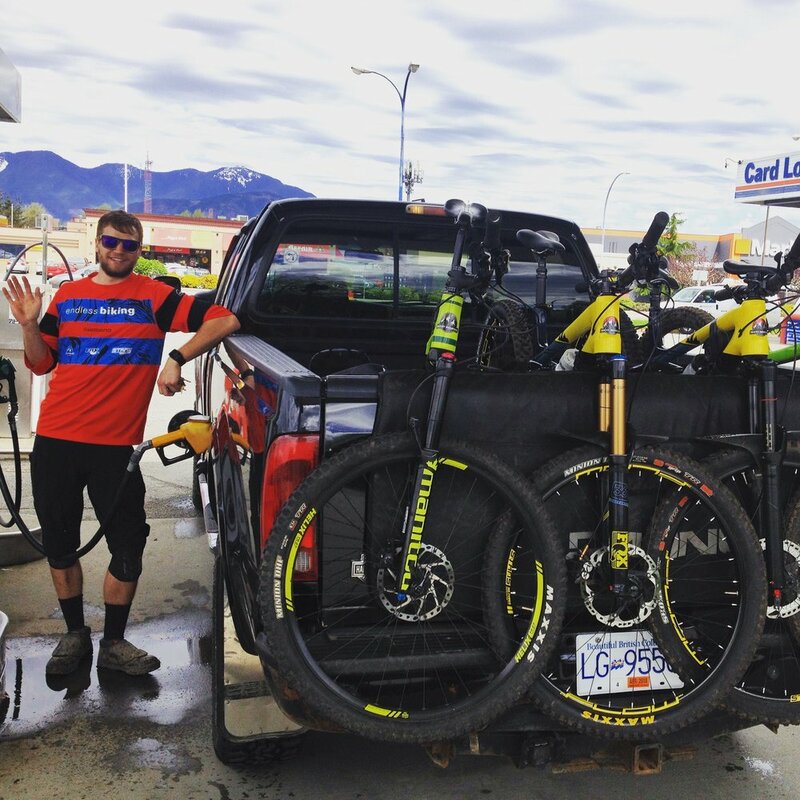 We're stoked to see Team EB head down South America for the Enduro World Series! What to bring? What spares will I need? Bike bag? Where are we going to stay? ... are all questions that have been bouncing around the shop for the last little while, although now with their bags, bikes and tools packed Levi and Anthony made an early start this morning and got on their way to Santiago! After spending a few days chilling out, exploring Santiago and taking in the chilean culture, the boys will head up the mountain for the first round of this year's EWS at Farellones. Located high up in the Andes, they are in for some fast, dusty and loose riding! The second round will take place a in Columbia. 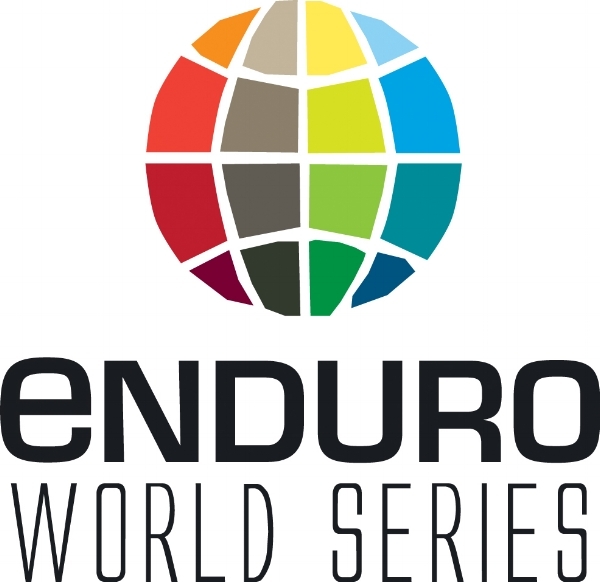 With everything from urban to rainforest stages, this will be a race like no other for both Anthony and Levi! While in Manizales they'll further explore the culture, check out the sights and I'm sure they'll gather a few stories to tell! Q. Hey good lookin'! Tell me about yourself in a few sentences! A. I'm just a prairie boy following his dream to ride a bike for a living! Q. 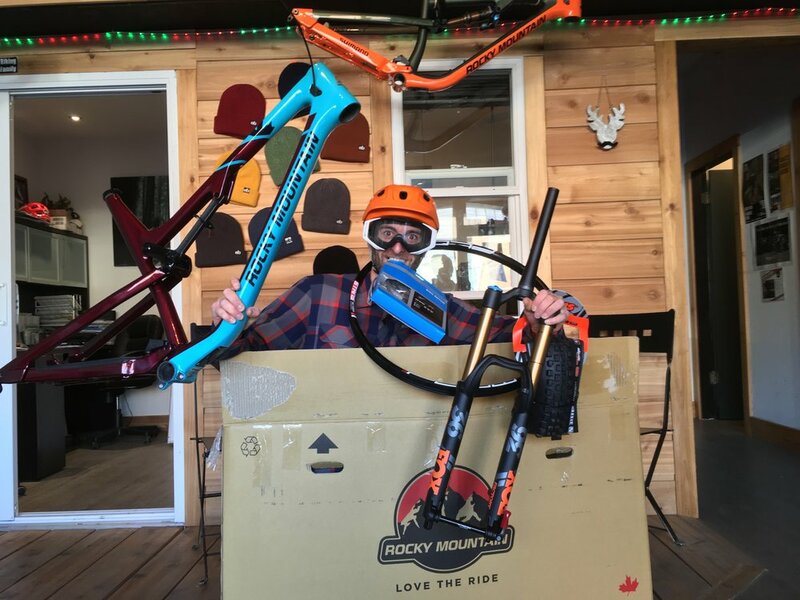 Your first 'real' MTB? A. My first real mountain bike was a 2002 Norco VPS Buzz. They normally came with a single crown fork, but I wanted a real DH bike so I put on a dual crown Jr. T up front and rode that bike for a few years until I broke the linkage. I still have the frame. Q. What's your weird pre-race ritual? A. Nothing weird really. I always get anxious that I'll miss my start time, so I'm up there nearly an hour before my start time. Which has turned into two-three hours because of course delays, so I have to remember to bring a snack. I usually get really talkative and start talking to the person in line behind me when I have 2-3 minutes until I go. Q. What makes your bike unique? A. My fork has also been known to be a bit on the stiff side, and I ride with my brakes flatter than most. Not Yoann Barelli flat, but almost there. It's true, it really does help with the arm pump. Which helps compensate for my stiffer than normal fork. Q. Bike Park or natural single track? A. I like wide open fast sections with lots of lines, but I also hate putting on a sweaty full face helmet, riding brake bumps, and blown out corners. 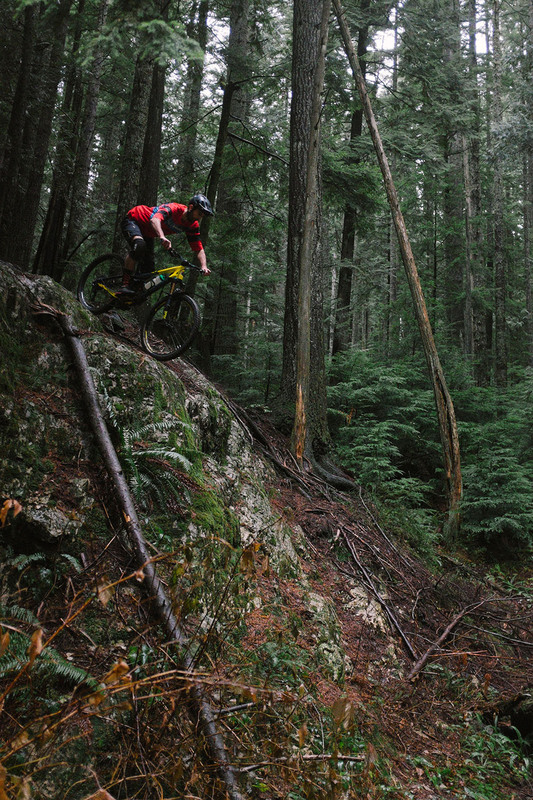 I'd probably lean more towards natural single track in the summer and bike park in the spring/fall. Q. Favourite post ride drink ... (beer)? A. Whatever everybody else is having. A. 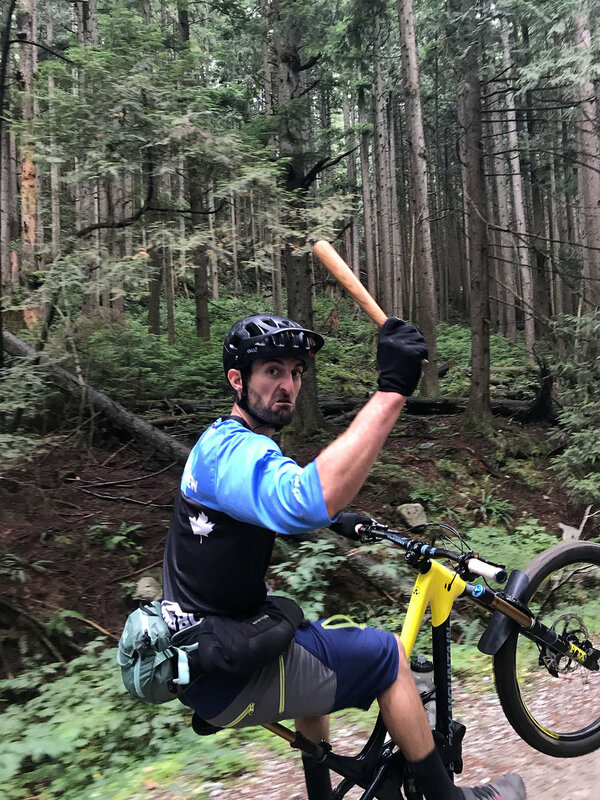 My goals for 2018 are to be top 5 in the DH BC Cup Overall, top 10 at DH National Champs and Canadian National Enduro races, and of course, beat Anthony. Q. 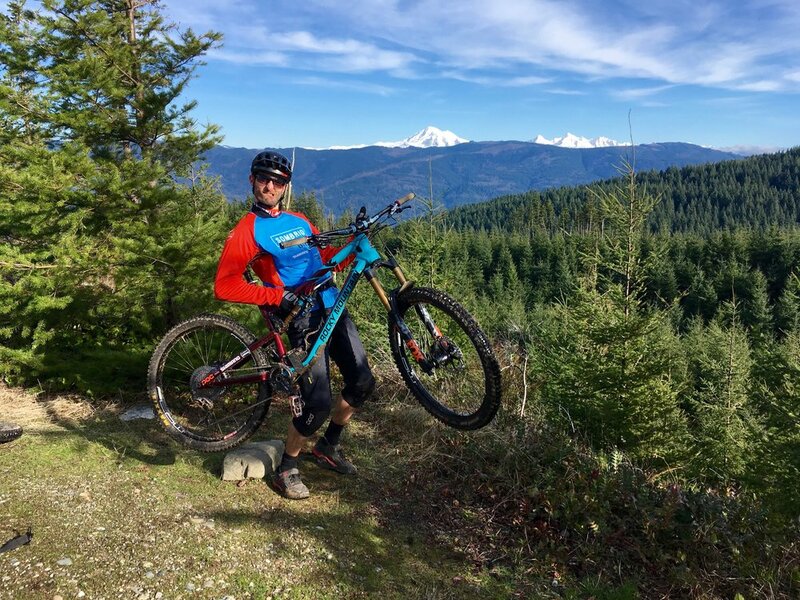 Spring, Summer, Fall or Winter riding (and why)? A. Ride all time, every time! Though for me, Winter is for winter sports so I love that break to go have some face shots on the snow riding some couloirs! Best personal advice : just ride many toys and go outside whatever the weather is! Why do we ride?! ah..next question please! A. Sunn Radical Plus 1998. The same as the Legend Nicolas Vouilloz! I had no clue how to setup the suspension. Q. Favourite post ride drink ... beer? A. 1 beer, 1 water, 1 beer, 1 water... alternate is the key! 3 beers...1 water works sometimes too! What makes your bike unique? : Eh stop, She's mine! don't touch her! Probably a few stickers and some scratches! Q. 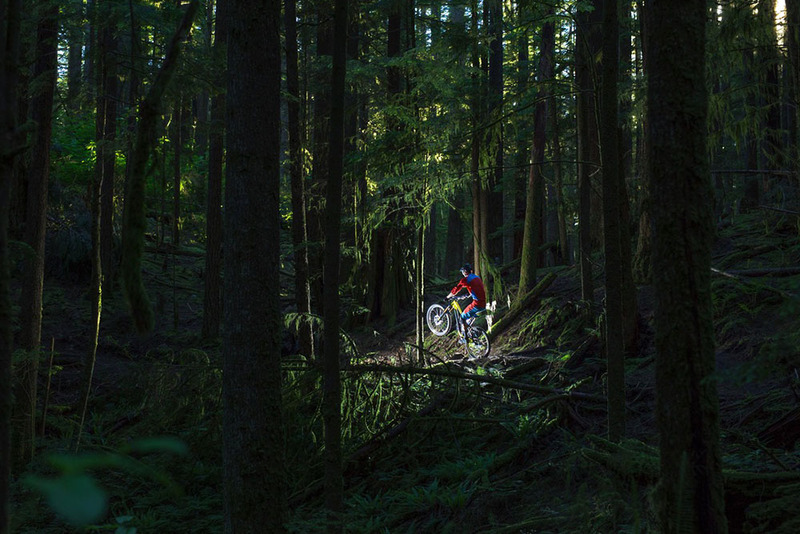 Best Location your bike has taken you to?A. I can't choose : Réunion Island riding the volcano... Pietermaritzburg, South Africa, riding a borrowed bike with the National Champ and meeting Greg Minnaar for the après... The whole British Columbia... The Alps with a good saucisson in the bag... My bike brought me every where and it's always been amazing so far! Q. 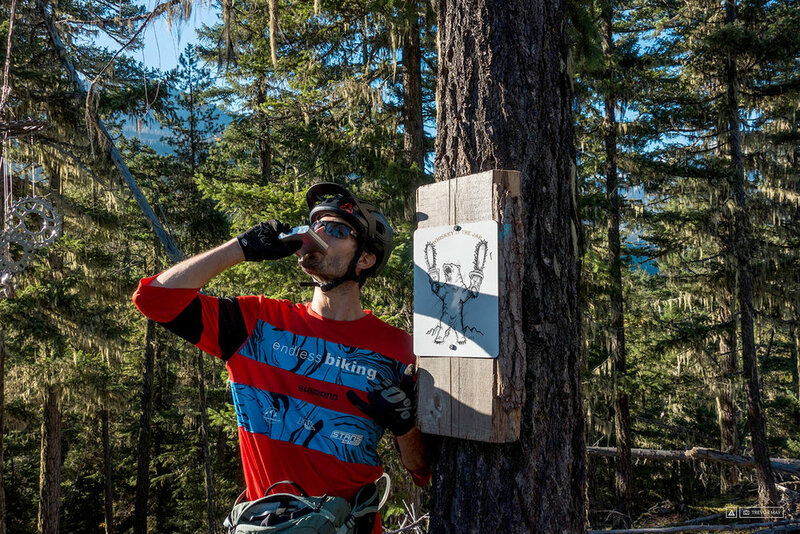 What's your weird pre-race ritual? A. Maybe going at least 3 times to the washrooms?! Q. Pump track or dirt jumps? A. 20min Pump track laps non stop! A. Having more fun meeting rad people and making friends while riding sick unknown trails. And generally still pushing the limit! The EWS experience will be unique. A good way to explore some countries and culture, knowing more my team mate Levi "Braaaapnuik" representing Endless Biking and our sponsors and see from the inside the fastest riders shredding it! Finding love maybe...? on the bike yes! 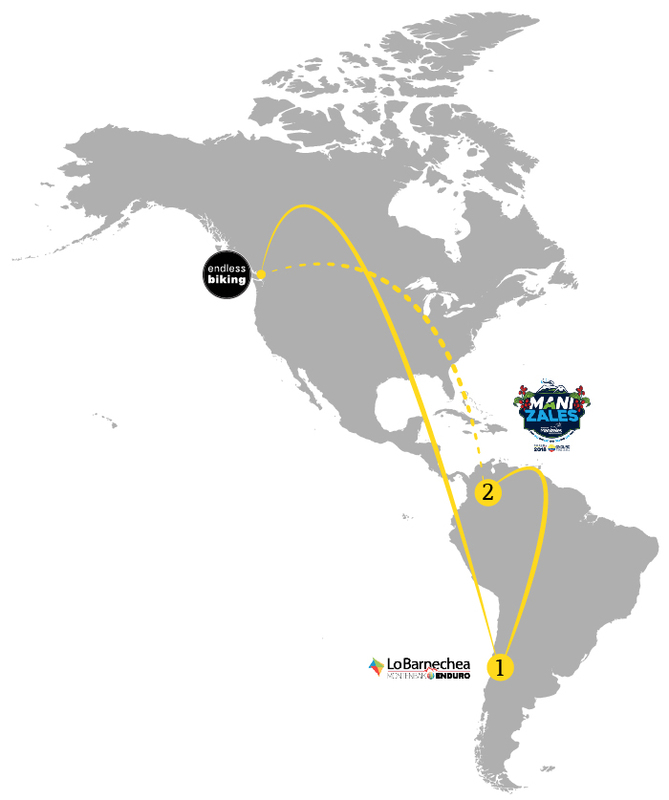 Stay tuned as we share Levi and Anthony's South American ride throughout the coming weeks! or follow the actions live with @leapinlevi, @pocketpieman & @endlessbiking!